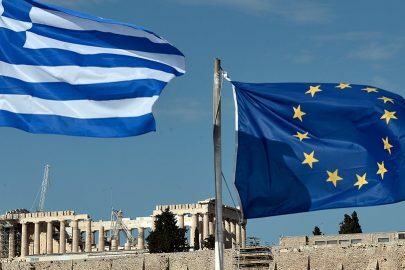 The decisions taken by the Eurogroup in January will accelerate the technical procedures for the provision of debt relief for Greece, however the conditions that will allow the International Monetary Fund (IMF) to activate the program it has approved in principle have not yet been met, the Fund’s Deputy Spokesman William Murray told journalists on Thursday. 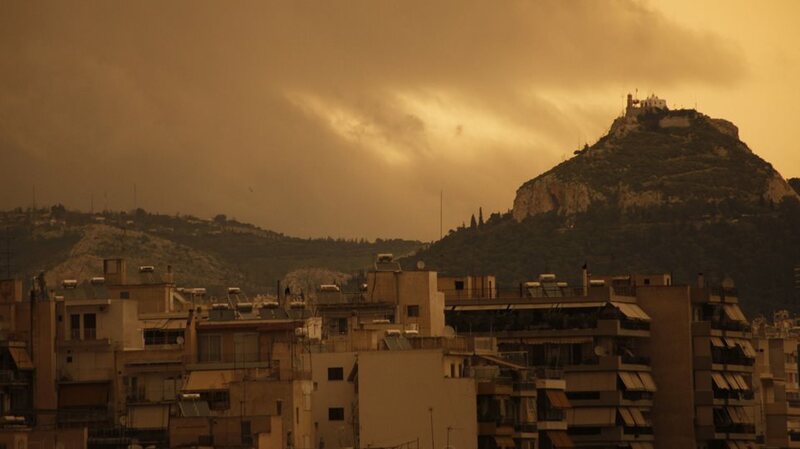 Murray said that, before the Fund makes its final decision for its participation in the Greek program, it will conduct its own debt sustainability analysis (DSA), adding that the conditions have not changed: implementation of reforms and debt relief from Greece’s European lenders. 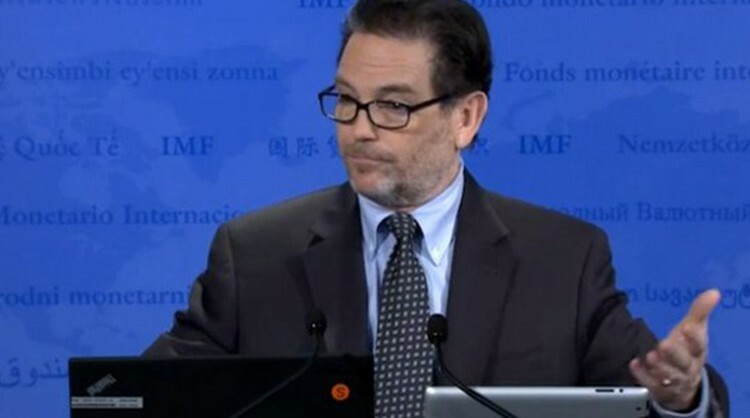 Murray said the IMF will continue to monitor the course of the Greek economy in the same way as with all the member-states of the Fund, noting that this is not a “supervision”. 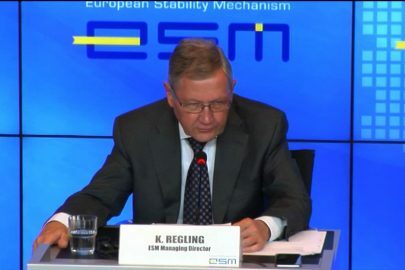 Asked about the stress test scenarios published by the European Banking Authority (EBA) on Wednesday and its comments on Greek banks, Murray said the procedure will contribute in ensuring the financial stability of Greek lenders which hold an exceptionally high level of non-performing loans (NPLs). 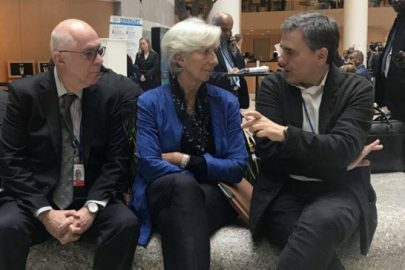 Responding to comments made by the European Commission’s representative Declan Costello that Greece will need to continue economic reforms for another 10 years, the IMF spokesman said he doesn’t want to make assumptions on how the Fund’s relation with Greece will evolve in a decade from now.